You just bought a safe and had it installed in your home or business. The locksmith or sales rep went through opening the safe with the combination a couple times. But, now you have this beautiful safe and you have tried to dial it open a couple times but just aren’t having any luck. For almost every safe we sell, half our customers call back after a month or so asking for assistance dialing it open. 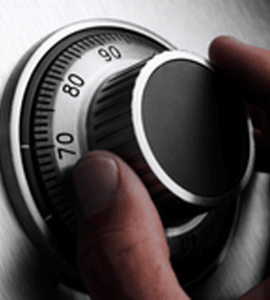 Here are four easy-to-follow steps to dial your safe open. For this example we are going to use the combination 20-40-60. Step 1. Turn the dial counter-clockwise, passing 20 (or your 1st number) four times. Stopping at 20 (your first number) the 5th time. Step 2. Turn the dial clockwise, passing 40 (or your 2nd number) twice. Stopping at 40 (or your 2nd number) on the 3rd time. Step 3. Turn the dial counter-clockwise passing 60 (your last number) once. Stopping at 60 (your last number) the 2nd time. Step 4. 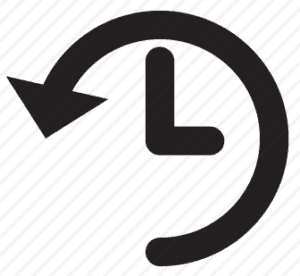 Turn the dial clockwise until dial stops. At this point, pull the handle to open the safe. I hope this helps you get your safe open quickly and without frustration. If you have any questions, please feel free to leave a comment below and a safe locksmith will reply promptly. For information on our safe locksmith services for Dallas, Carrollton and surrounding areas check out our safe page. That is great, we are happy you found the information useful.